4.30pm - 6pm is the teens time to shine. For kids aged 10 plus. 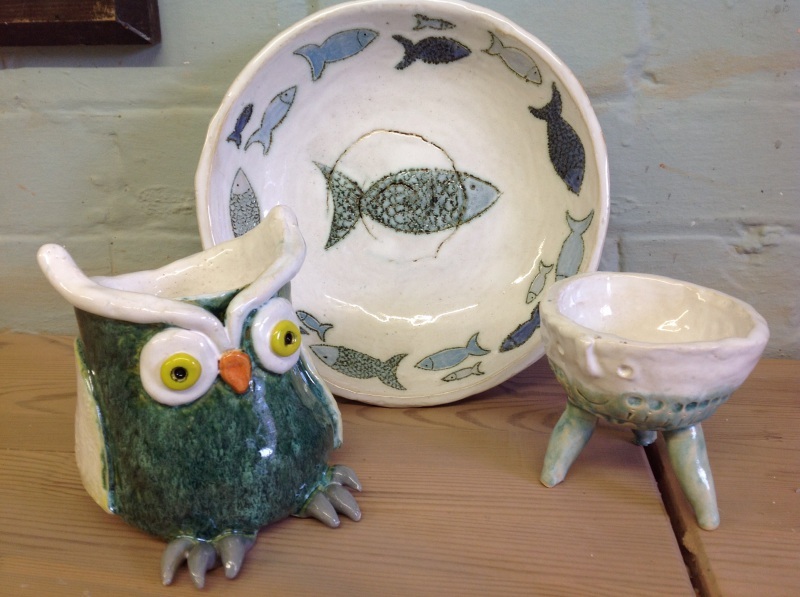 ​The classes are £15 per week and include all materials and firings. ​The courses are booked per term and are the same length in weeks as school term times. ​All fees must be paid in advance to secure the bookings and any missed session will still be charged. Please email to enquire about spaces, any more information or indeed to book a place on the teen course.